I was thinking about archive collections when I remembered WeVee which I came across a year ago. I think its a fantastic way to interact with film archives and have really enjoyed viewing some fascinating old film footage . 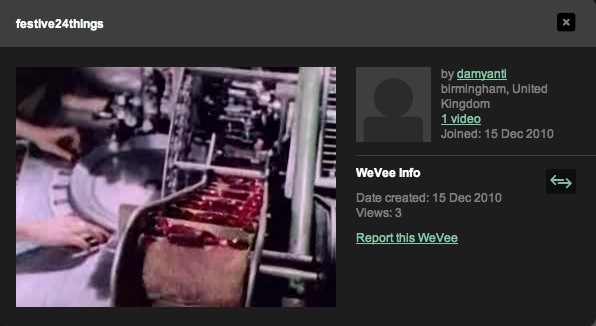 The service is currently in beta and much of the footage is about the west midlands.